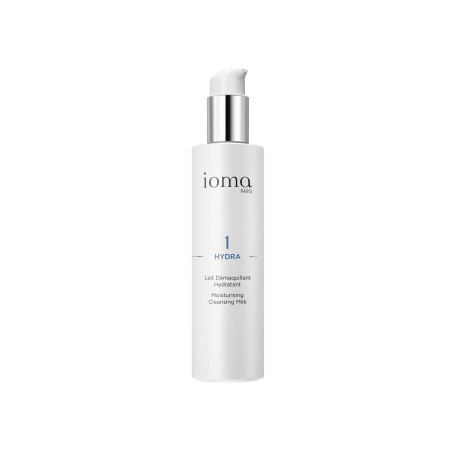 IOMA Moisturising Cleansing Milk is a gel that melts for an easier make-up removal. 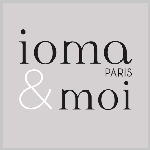 Gently apply a small amount of IOMA Moisturizing Cleansing Milk over the whole face and neck with your hands. 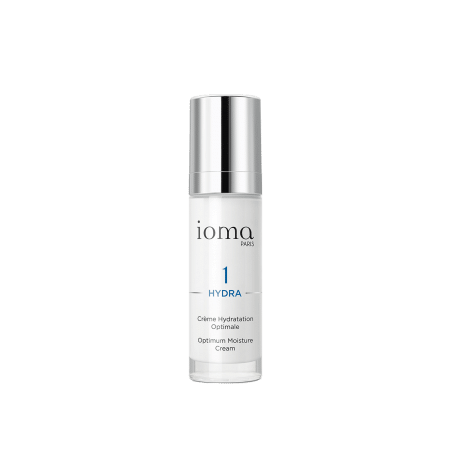 Dissolve make-up and impurities by moving in circular motions over the entire face. Rinse with clear water. 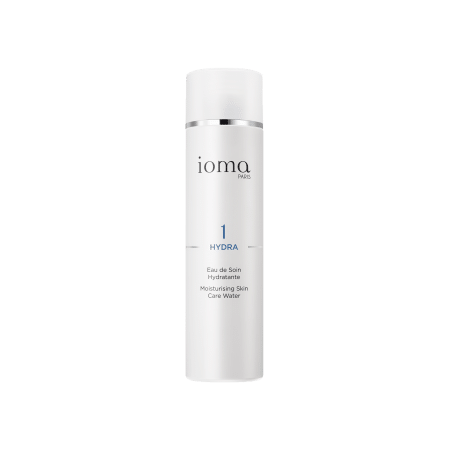 The IOMA Moisturizing Cleansing Milk ensures a high tolerance make-up removal, all while being extremely gentle. Browse our selection of recommended products with Moisturizing Cleansing MilkI personalize my Beauty ritual.